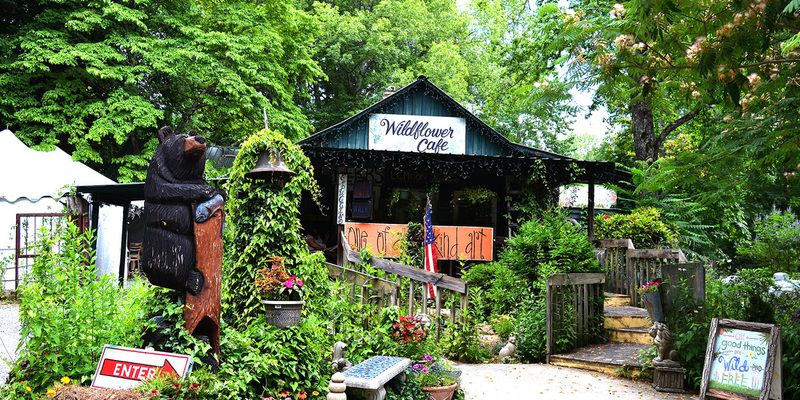 The Wildflower Café offers both in-house and off-site catering. Please complete and submit this form and we will contact you to discuss your event! Please tell us about your event location. It will help us best be able to determine your needs and options. Off site catering is $15 per person minimum, ​not ​including tax and gratuity. Please provide as much information as possible about your catering request. This will help us prepare our best response to you!